Presenting a desirable, luxury family home within the sought-after suburb of Somerton Park. Secure this property off plan today and save on stamp duty! With a front façade to leave a lasting first impression, be charmed with the modern features this property boasts including a double garage with added access to the property. Within this luxe property you will be pampered with a ground floor generous master bedroom, WIR and ensuite featuring shower and double vanity. 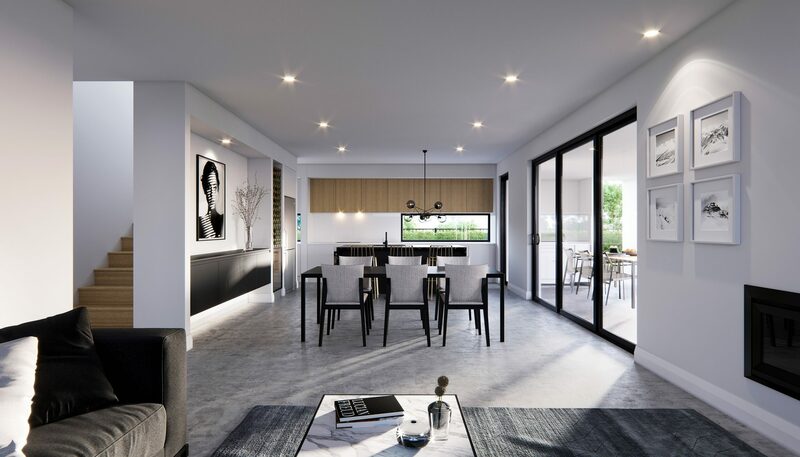 Within the heart of the property be charmed with an open plan generous space in the living, dining and kitchen boasting stylish, high end features including stainless steel appliances, stone benchtops. Large walk in pantry and access to the separate laundry. Acquire an entertainer’s lifestyle for all occasions inviting the outdoors in and vice versa with large double doors, a canvas for your dining experiences outlooking the rear yard, with low maintenance gardens. Alternatively, open your home to your outdoor dining alfresco through the large bifolding doors, discover your outdoor kitchen area fitted with built in BBQ, fridge and facilities. Appropriately, upstairs is equally magnificent. Uncover a large main bathroom with separate toilet, perfect to accommodate whom inhabits the 3 large bedrooms each with mirrored built in robes to accentuate space and distribute the north facing aspect. Find sanctuary within the study/ second living area or both, including a built-in desk outlooking the views of Somerton park. This property boasts modern features and finishes with attention to detail on par. Somerton Park features a family wholesome environment with amenities including Marion Shopping Centre, SA Aquatic Leisure Centre and an abundance of local playgrounds cafes and seaside locations. Take advantage of the ever-popular inclusive school zone including Brighton High school.